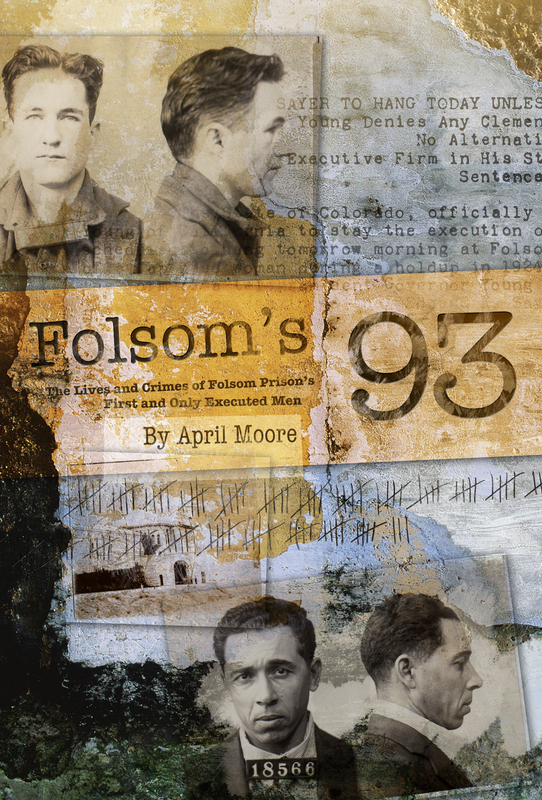 Folsom prison executed ninety-three men from 1895 to 1937 and Folsom’s 93 will be the first book to profile the lives and crimes of these men, as well as their victims—-in depth. There are stories to tell. One man’s defense was that the “chatter of the monkeys and parrots” made him kill. One was dubbed the “Human Tiger” and another killed Sacramento’s “Tenderloin Queen”, a famous demimonde madam. Browse around, read about some of the men and follow my progress as I continue to embark on research, writing and (hopefully) publishing. Categories: Research | Tags: book, executions, Folsom, history, prison | Permalink.